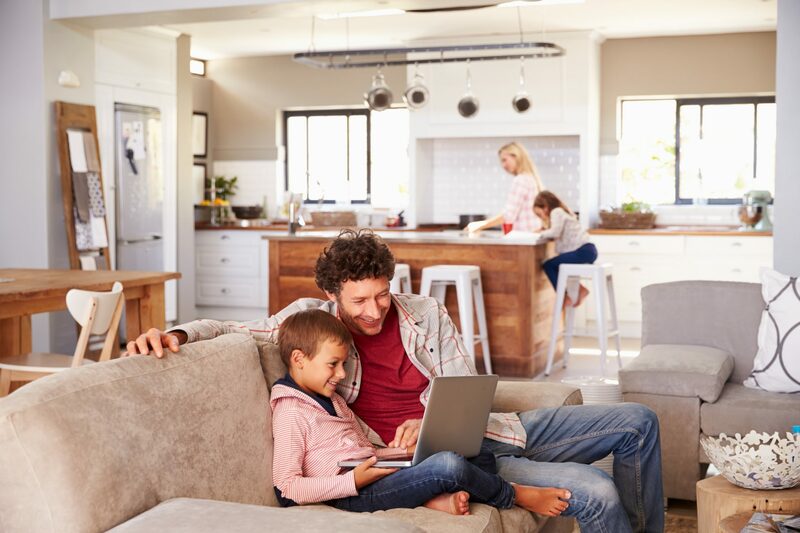 The quality of your indoor air can have a lifelong impact on your family. While few people recognize the importance of clean air and how it affects their health, many are suffering from symptoms of poor air quality, without understanding the source. 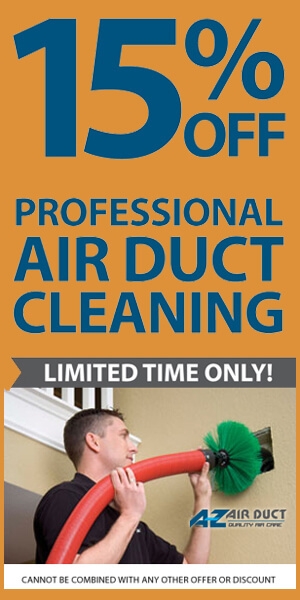 Fortunately, there are a few simple ways for improving home air quality that begins with keeping your air ducts clean. The best way to improve the air quality in your home is with the help of professional air quality solutions in Phoenix. First and foremost, keeping air ducts clean helps to improve indoor air quality by preventing the buildup of dust, pet dander and other particles in the air. When air ducts are not kept clean on a regular basis, this buildup is circulated through the home over and over again, causing flare-ups in asthma, allergies and other breathing problems. Another useful tip is to open your windows in the mornings or evenings to usher in fresh air into your house. Continually keeping your windows shut guarantees re-circulation of old, dusty air. However, opening your windows can bring in fresh air from outside, allowing some of that built-up dust to escape. Pro tip- Routine vacuuming prevents new allergens from coming in from outside, keeping the indoor particles under control. If you are in the habit of using scented candles or other chemicals to freshen up your space, you may want to stop. All of those fragrances are actually adding chemicals to the air, meaning that the air inside is more polluted, not less. If your system is already struggling to deal with the dust and particles in the air, adding more chemicals won’t make it any better. Finally, we like to remind people that the exhaust fans installed in their home’s bathrooms and kitchens are there for a reason. These exhaust fans help draw harmful irritants up and out of the house when you are cooking or running water. Don’t forget to turn those fans on to clear the air. 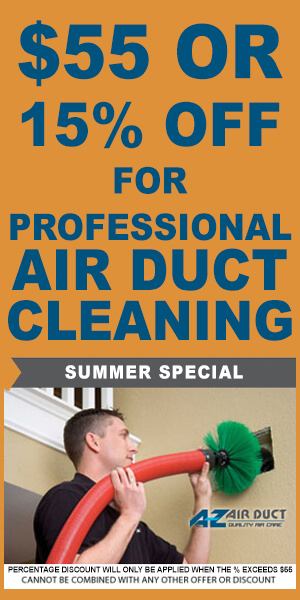 When you need clean air, AZ Air Duct can help you get your ducts cleaned right away. In between cleanings, you can follow the steps above to ensure that you are getting the most out of your system without having to worry about dangerous buildup. Give us a call to schedule your consultation and achieve cleaner air in no time.